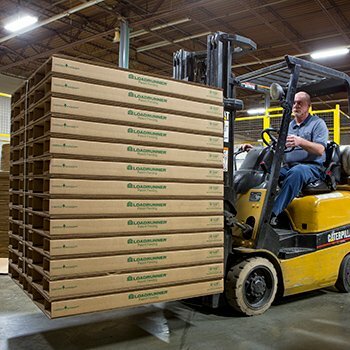 The LoadRunner® corrugated pallet is a unique alternative to wood and plastic pallets. It has a 12+ year record of successful performance with domestic and export shipments. The following benefits enable our customers to enjoy differentiated, efficient and safe transport of product. I have the details needed for a custom quote. LoadRunner® products are 100% recyclable making them the ideal green pallet. Made largely from recycled fiber content and water-based adhesives, LoadRunner is suitable for baling with other corrugated products. They reduce disposal costs and can generate revenues upon proper disposal. Free of contaminants, LoadRunner® pallets comply with phyto-sanitary ISPM regulations governing export shipments. Costly heat treatment required for wood pallets can be avoided making the LoadRunner ideal for use as an export pallet. 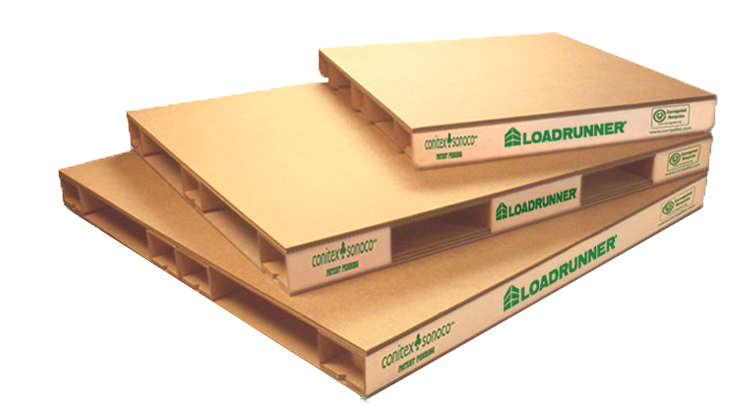 On average LoadRunner® is 1/3 of the weight of a wood pallet saving up to 30 lbs of weight per pallet shipped. This translates to 1800 lbs of savings on a 53 foot trailer and 1440 lbs of savings on a 45 foot export shipping container. Weighing 8 - 15 lbs, LoadRunner is a fraction of the weight of wooden pallets delivering freight and fuel savings and more product per shipment while still providing maximum load capability up to 10,000 lbs. It’s nail and staple-free design makes it light and safe to handle. LoadRunner® pallets are produced from engineered corrugated products that are suited for clean room environments in medical, pharmaceutical and non-wet food applications. The corrugated pallet manufacturing process eliminates the need for heat treatment and fumigation used in wood pallets to prevent mold, fungi and the transfer of insects as well as the potential contamination of products being shipped. Standard pallet designs are available in Heavy Duty, Medium Duty, and Light Duty styles. Conitex Sonoco LoadRunner® pallets are uniquely designed to meet a variety of applications. With our corrugated paper pallets, we have the ability to design a solution for your total packaging needs. The drawing below illustrates our primary pallet construction. Our LoadRunner® pallets can be custom designed and manufactured with a variety of top sheets to best meet your requirements. The types of material that can be used range from single, double, and triple wall corrugated to honeycomb decking of various thicknesses. The top sheet can also be die cut to accommodate your specific product. In addition to a flat top sheet, we have the ability to incorporate a tray style or box which reduces packaging material cost. Runners are an integral part of our pallet construction. The foundation of our LoadRunner® pallet is the high performance cylindrical support. Runners can be engineered in practically any size and strength. They are custom designed to provide specific product support and protection, particularly for loads that are not uniform or distributed evenly on pallets. Runners can be 2 or 4-way entry and are designed to be conveyor friendly. Runners can be sold separately and directly applied to your current product in lieu of a pallet for cost effective material handling. Buying runners separately may also give you a logistical advantage by allowing you to build your own pallet. 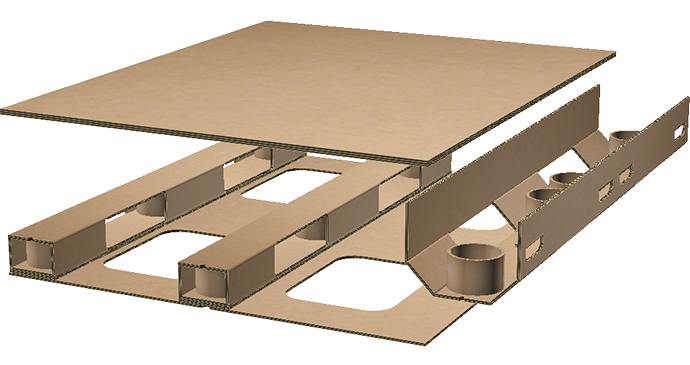 The bottom sheet is optional based on the targeted pallet strength and stability requirements, with construction options similar to the top sheet. The bottom sheet can also be die-cut to accommodate a pallet jack or other specific material handling devices. Available in standard or custom sizes, our dividers are typically a corrugated board (double or triple walled) available to add stability or protection for various applications. 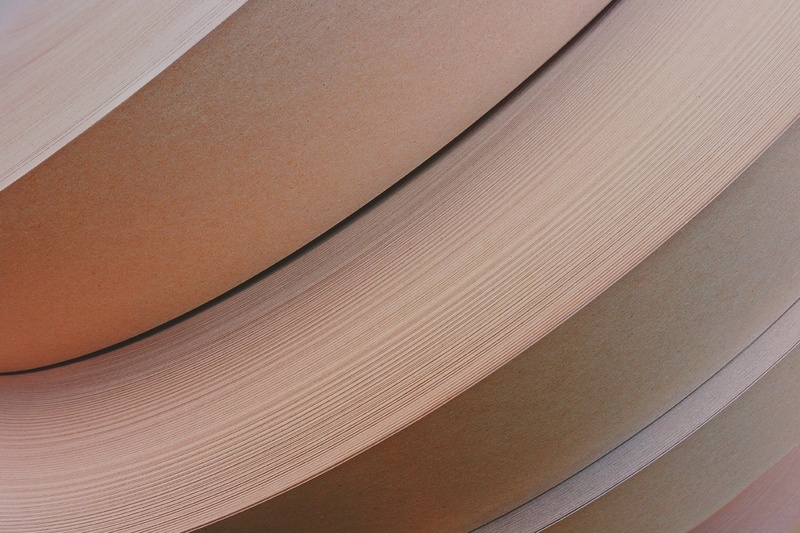 We offer a corrugated board solution with a corrugated tray on top and bottom, encapsulated with a corrugated wrap. Third party plywood material gaylord boxes can be sourced at our customer’s request. The customer service [at Conitex] is exceptional, as is the quality of the products! HEAVY DUTY, YET LIGHTWEIGHT - Our patented core design delivers maximum load capability up to 10,000 lbs. 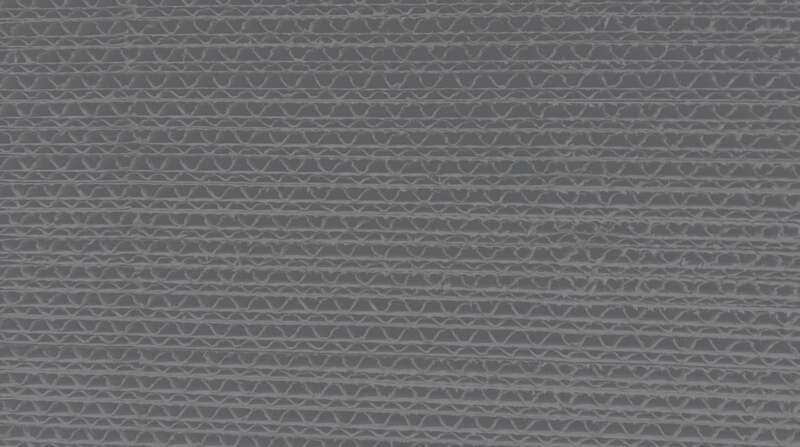 The cores are non-wicking which provides additional stability and resistance to moisture. LoadRunner® pallets weigh 1/3 the weight of a wood pallet delivering freight and fuel savings and more product per shipment. ATTRACTIVE APPEARANCE, UNIQUE IDENTIFICATION - LoadRunner® pallets offer a clean, smooth design and offer the possibility of printing and RFID identification for enhanced marketing and tracking of your products. CUSTOMIZATION - LoadRunner® pallets are designed to fit customer application requirements precisely and are dimensionally accurate. Our highly experienced engineering staff provides custom design support. Multiple options exist including low profile pallets, light, medium and heavy duty constructions. 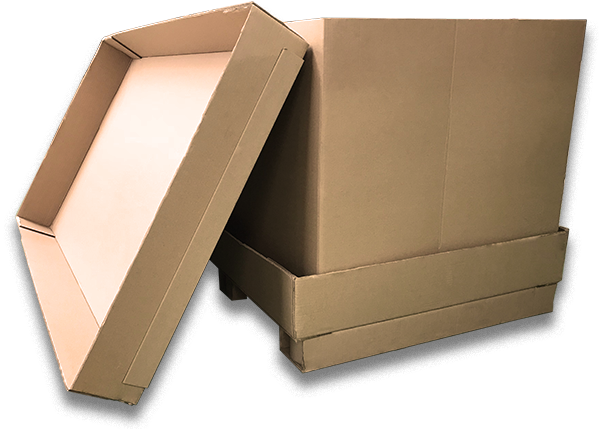 The corrugated top sheet eliminates the need for additional slip sheets and can be customized as trays or even boxes to fit unique customer needs. Die cut options can be used to tailor the top sheet to the product being shipped. DIMENSIONAL CONSISTENCY - LoadRunner® pallets are produced via a custom automated manufacturing system that guarantees precise dimensional tolerances. This results in extremely consistent pallet tare weights which is important if you sell your product by the pound. HANDLING PRACTICES - Corrugated pallets require attention to proper handling which can translate to reduced damage to your product. One manufacturer was able to reduce product damage by 60% when they converted to paper pallets and upgraded their handling procedures. Conitex Sonoco corrugated pallets are made from 80-100% Sustainable Forestry Initiative Certified materials. Reach out to one of our customer service representatives with your pallet needs, and we will give you a personalized quote. Here is a quick look at LoadRunner features, application examples and customization options for you to use as a quick reference to our LoadRunner pallets. Our comprehensive guide covers material comparisons, pricing, benefits, sustainability and more. Download our complete guide to implementing corrugated pallets at your facility including distribution and frequent, product specifications and more. The AIB International certification is for food safety and grain-based production capabilities.